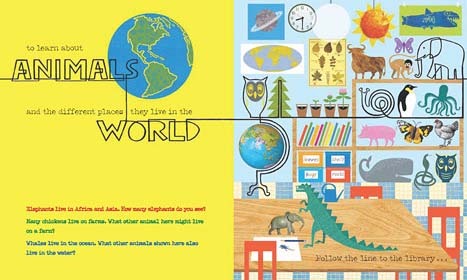 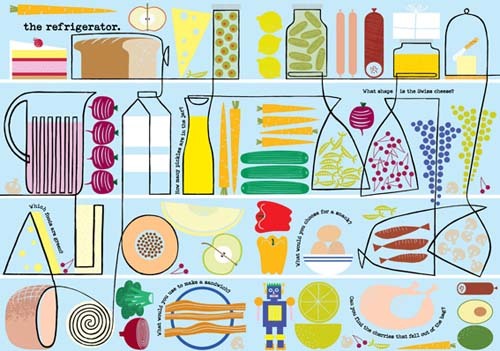 PLUS, a little side bonus for you: the illustrator also designs for IKEA. 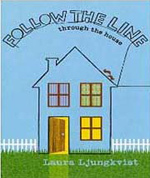 Her books are visual treats for adults too. 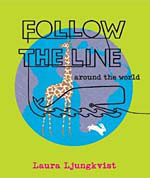 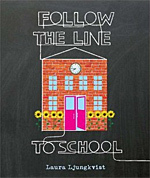 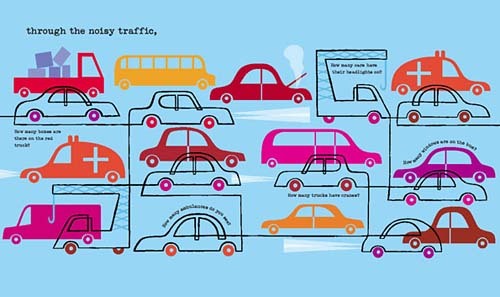 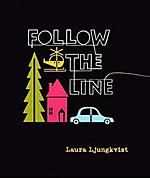 After reading this book, have kids try to make a 'follow the line' drawing themselves. 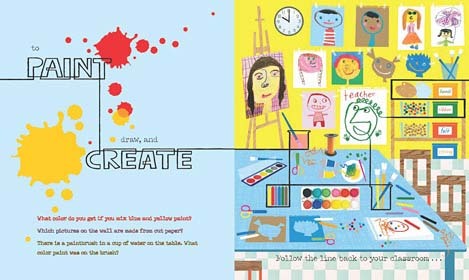 Read more about this idea here.